Daylight Saving Time: What’s the Point? Daylight Saving Time is a norm across the United States. The words “spring forward” and “fall back” ring the same resonance among most Americans. Setting our clocks back an hour or jumping ahead an hour symbolizes a change in season, and therefore, daylight. While this has become routine in our lives, the question is often asked: why do we do it? Germany was the first country to completely convert to daylight savings in 1916. Daylight Saving was first introduced to the United States in 1918 and is still the norm one hundred years later. It is said that daylight savings time was first brought up amongst Americans during World War I and was a way of saving energy for the war effort. This, however, is not very relevant today, in 2018. The act of changing our clocks by an hour will either add another hour of daylight and sleep to our days or decrease the amount of daylight and sleep we get in a day. Our days are set out for us. Most of us wake up in the morning and are active throughout the day while the daylight is shining. By the afternoon and the early evening, we have an opportunity to relax while the daylight begins to fade and when it does, our nights wind down and so does our energy until we are tired enough to fall asleep, only to be greeted by the sunlight and another day in front of us. Biologically, our body’s need the sun to supply us with Vitamin D, an essential vitamin which allows us the energy to carry out a productive day. When the sun goes down, our body naturally begins to lose energy and will release melatonin, which is a naturally chemical emitted by our body to promote sleep. 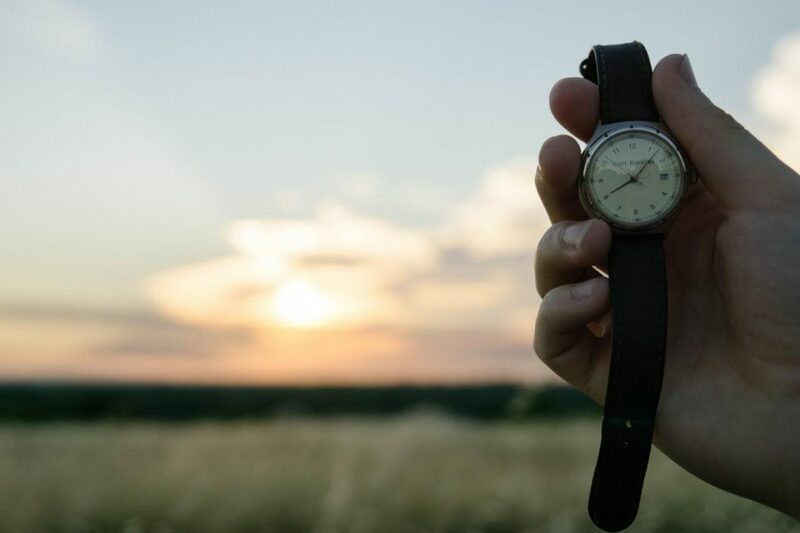 By changing the clocks, we throw our body out of its natural circadian rhythm which can result in a number of things such as lack of sleep, sickness, lack of motivation, and tiredness. However, when an extra hour of daylight is added to our evenings, we are more inclined to be active and accomplish more throughout our day. In other words, daylight savings time is used to maintain the format of our daily living, which is working during the day, sleeping during the night. An eye-catching theory also suggests a relationship showing an increased rate of crime during times of optimum daylight, such as summertime. As I before mentioned, our bodies will naturally absorb more energy while experiencing daylight, which will inevitably lead to much more activity, good or bad, in the nightlife. Perhaps this is one of the reasons this way of keeping time has stuck around for so long, but we could never truly know. Daylight Saving, however, may be running out of time itself. Californians, in this election, have voted to make daylight savings year-round in California, taking away the need to change our clocks at all. This is the first state to question daylight savings and the first to act. Oregon is apparently not too far behind in this matter as well. The number of states raising the question and call to action, I presume, will only continue to rise as time goes on and this outdated way of keeping time continues to lose its integrity.